This informational interview with Darlene Willman on Accomplish Magazine BlogTalkRadio provides ideas and tips to grow your business today. Click here to listen to the recording of the original interview. Check out this interview about being a loud and proud leader. Check out this awesome interview about being louder and prouder. Listen as Rochelle Aldadeff and Pam Gray interview Caterina on How to Make Your Business Thrive! Another great interview was with Sharon Michaels, on Make it Thrive–Strategies for Breakthrough Living. 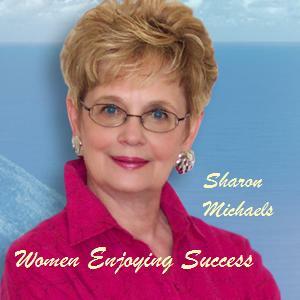 Sharon empowers women to achieve and enjoy their success, happiness, and prosperity. Listen as Sharon interviews Caterina about creating a compelling vision for yourself and your business that will keep you focused and on track everyday. 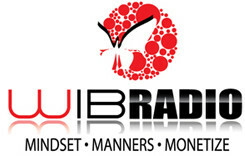 Click here to listen to the recording of the original BlogTalkRadio interview. Caterina was recently interviewed by Debbie Whitlock, the host of Femme Finance radio.